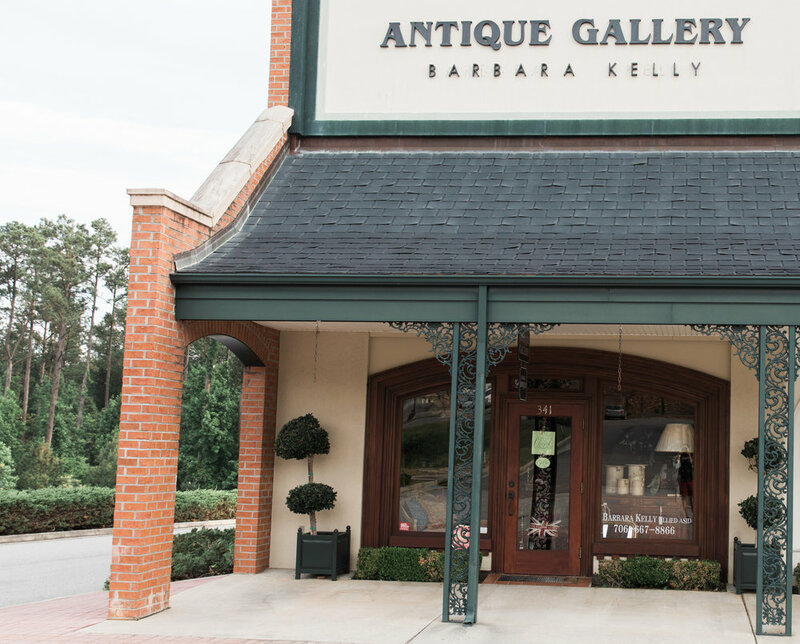 Antique collecting is Barbara Kelly's passion. She opened Antique Gallery in 1989 and has strived to share that passion. With 20 years of experience traveling all over the world, she has built a business which continues to offer inspiration to other trade buyers, interior designers, and a list of private clients. Barbara loves to welcome customers to her shop and hopes that they enjoy antiques as much as she does. Unique items are always hard to find, but the challenge of the find is what Antique Gallery is about. Traveling extensively throughout Europe and the U.K., she carefully hand selects each treasured item.